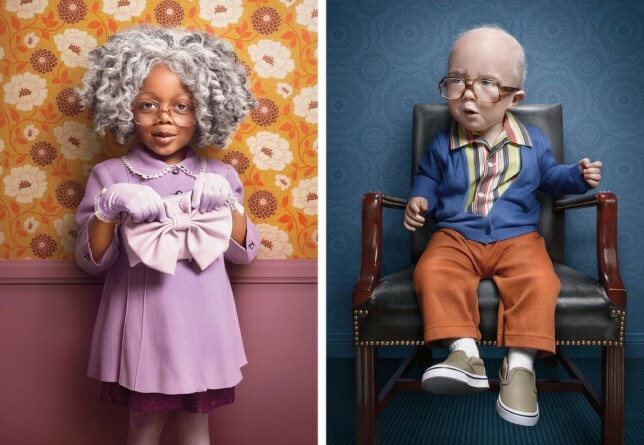 Theres something about these these “senior citizens” that makes me think they’re really young at heart! 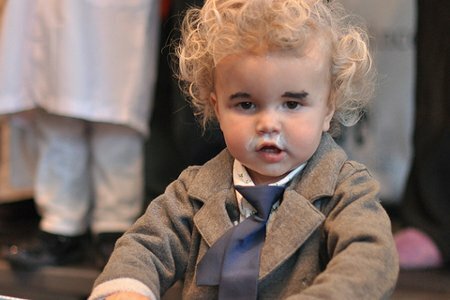 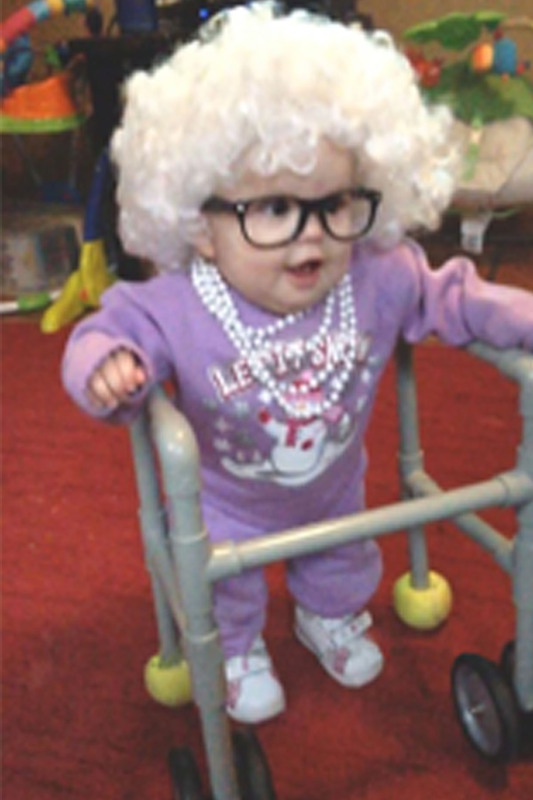 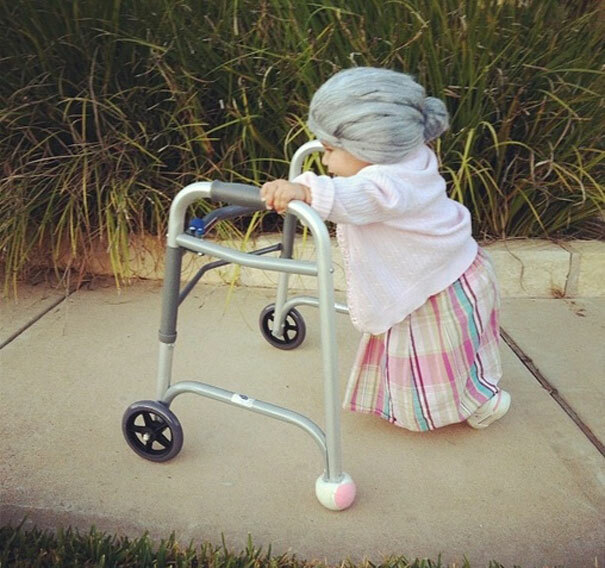 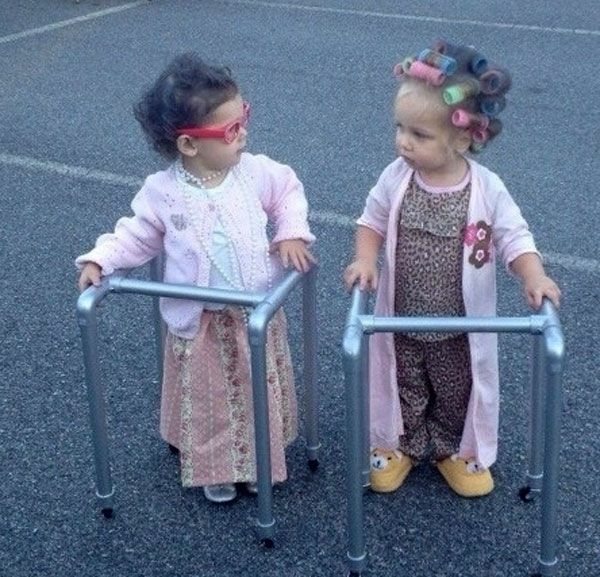 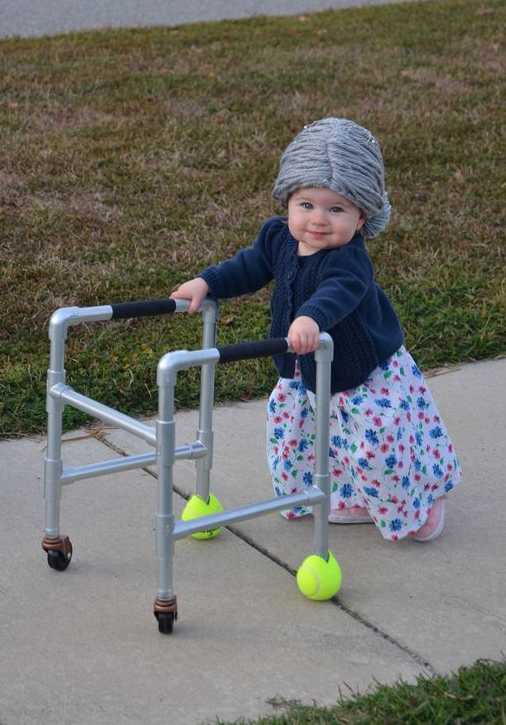 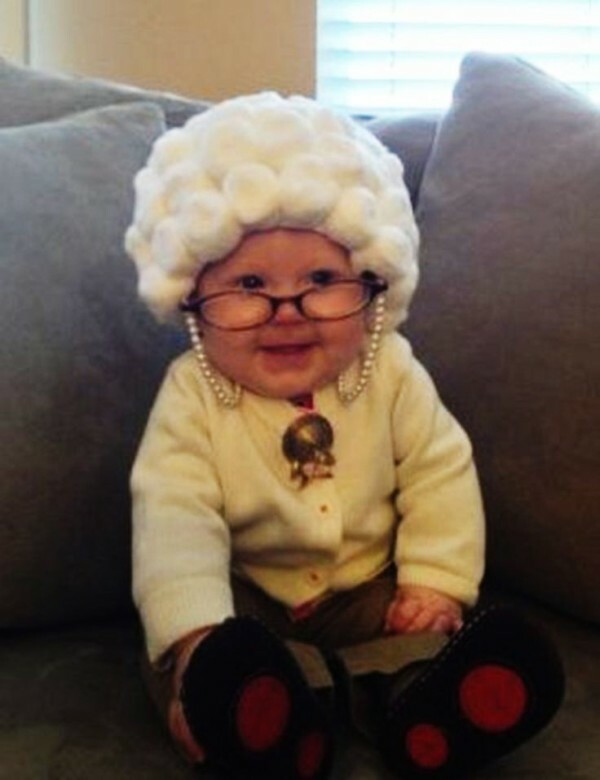 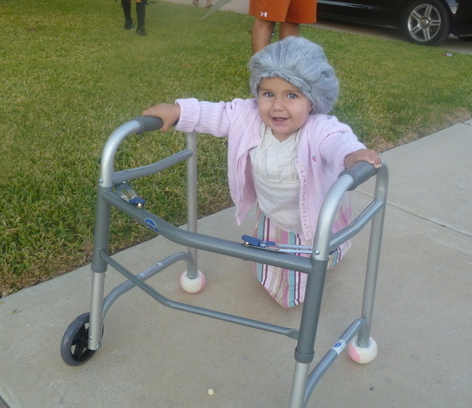 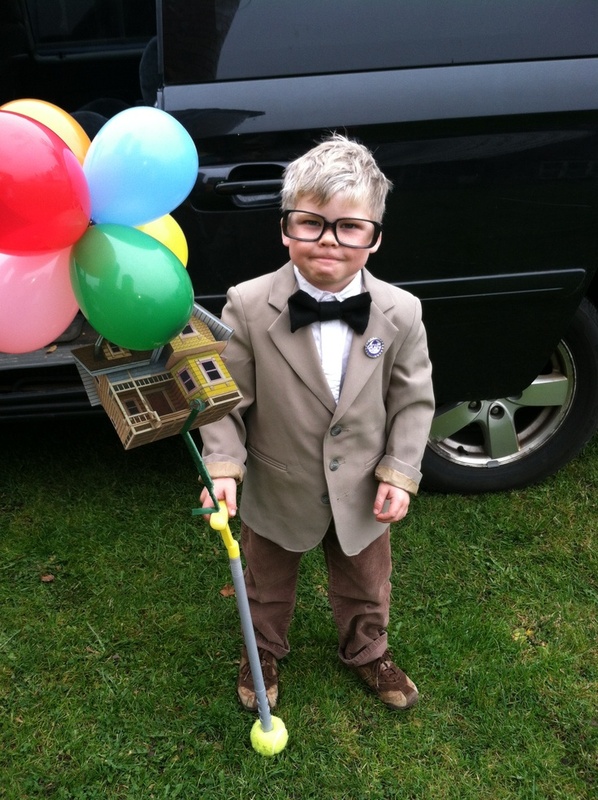 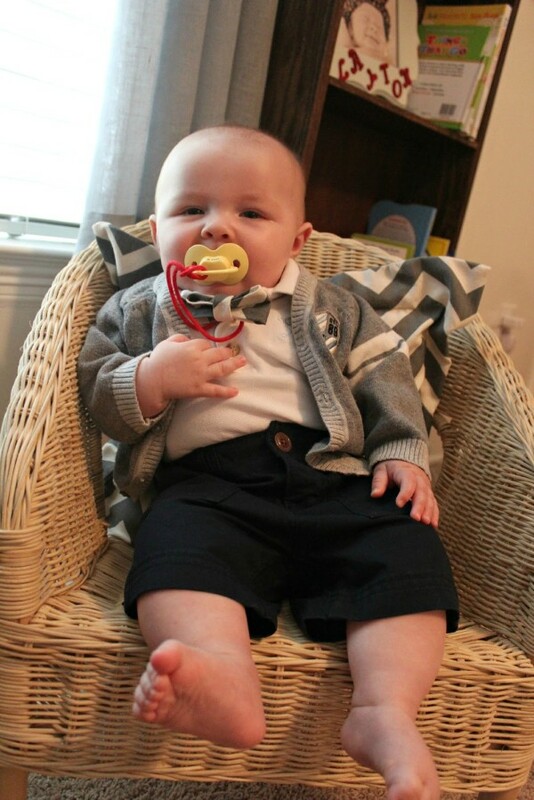 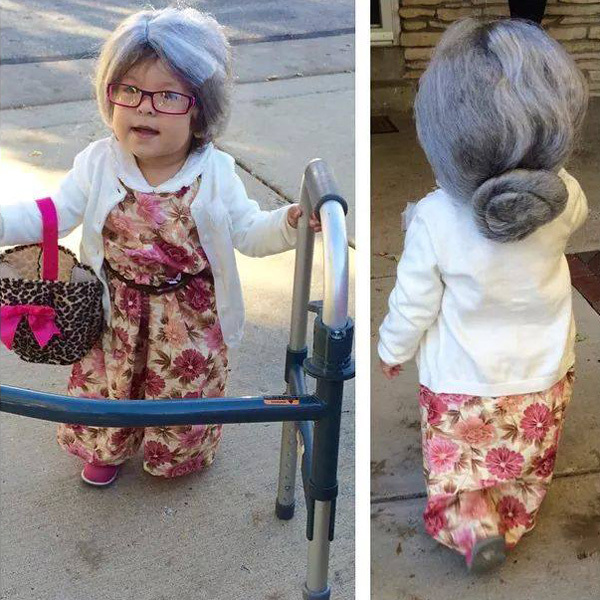 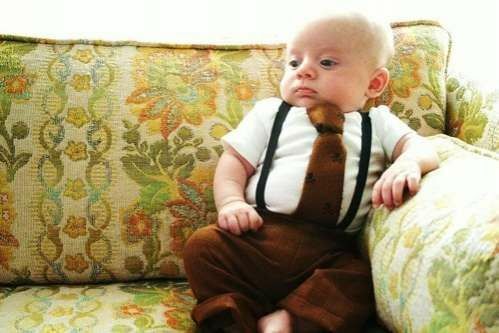 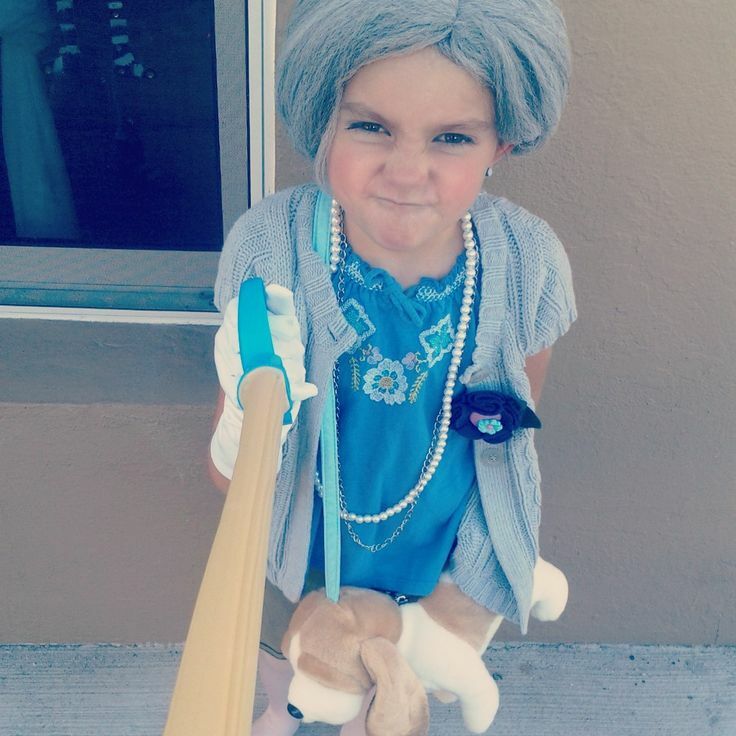 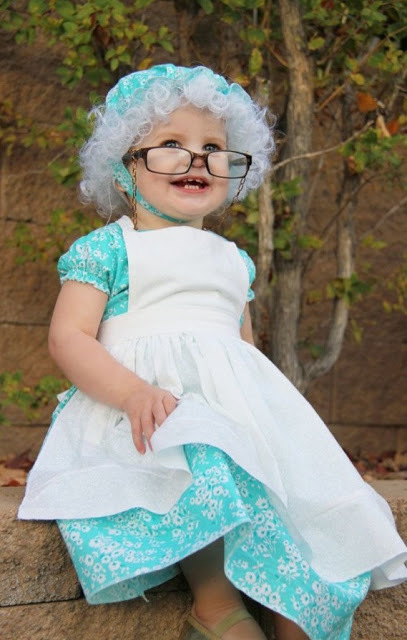 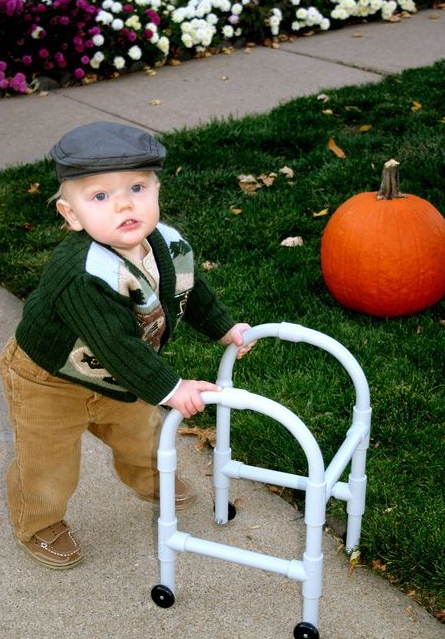 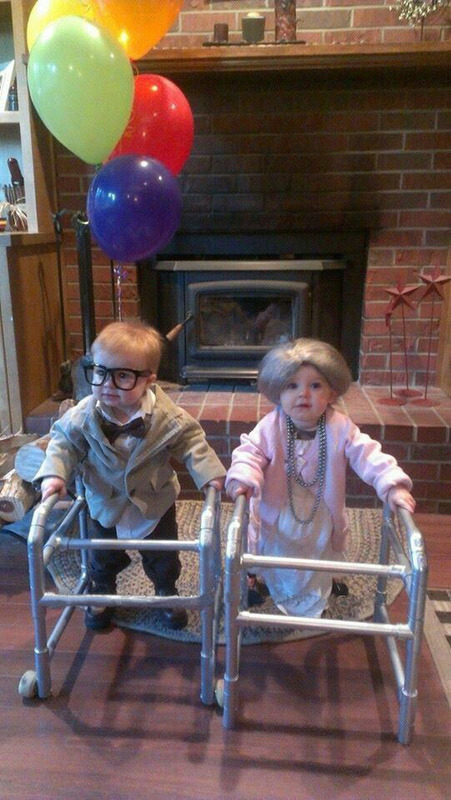 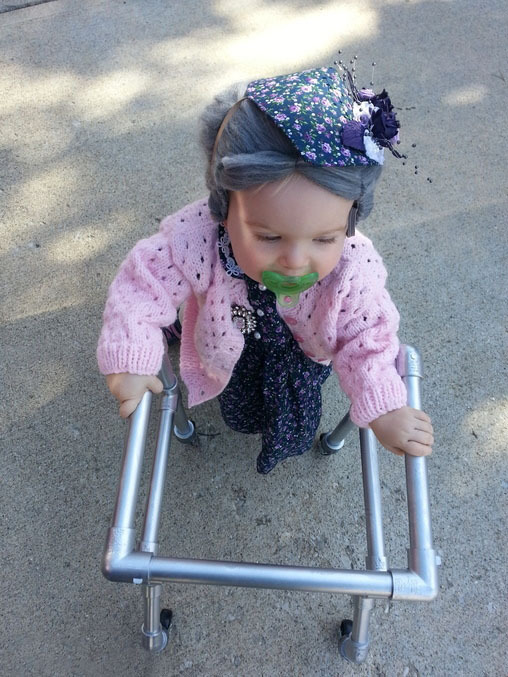 Let’s be honest, when babies dress up as old people, magic begins to happen! 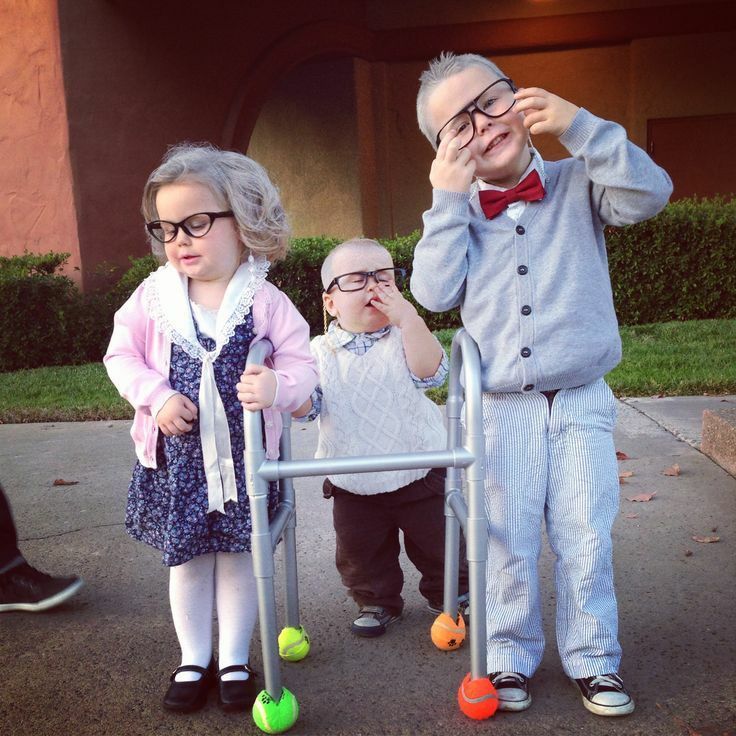 Their already soft, adorable bald heads are perfect for a few artfully placed silver streaks, and their developing gate is easily assisted by a mom or dad built “walker!” While these tykes have a number of years ’til they’re even considered regular citizens, laughing at them dressed up as senior citizens is what Halloween is all about. 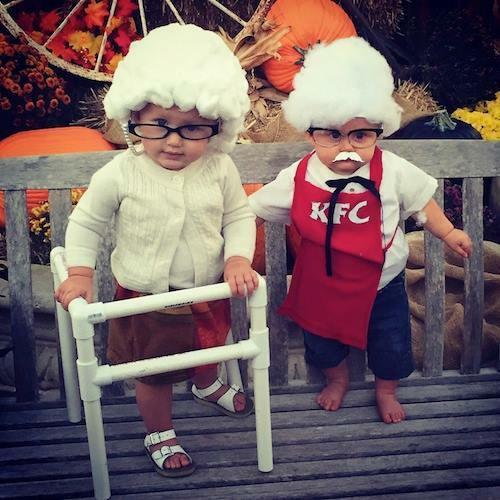 This woman’s son not only won the costume contest for his Colonel Sanders get-up, but picked up a date in the process as well! 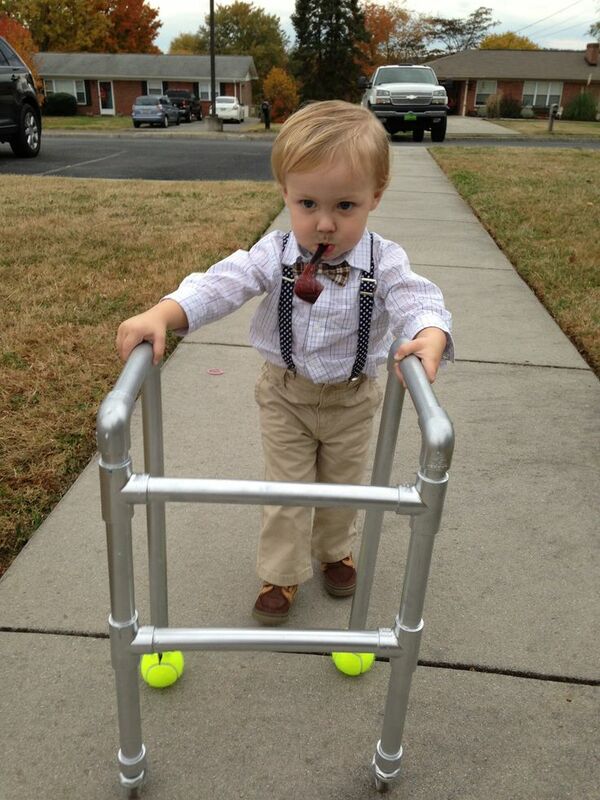 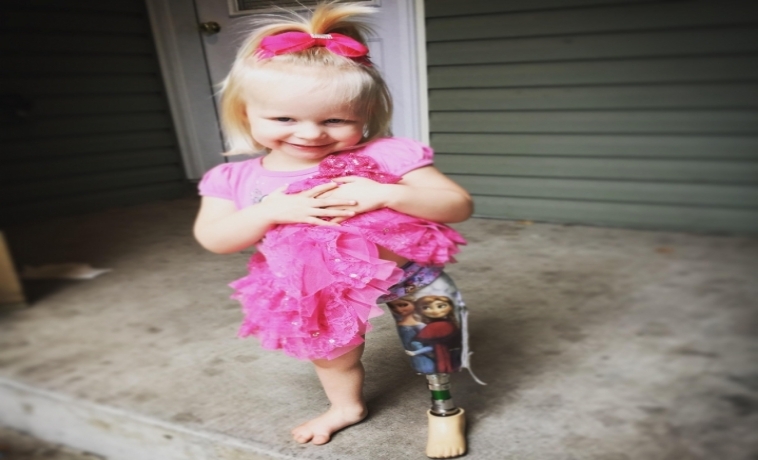 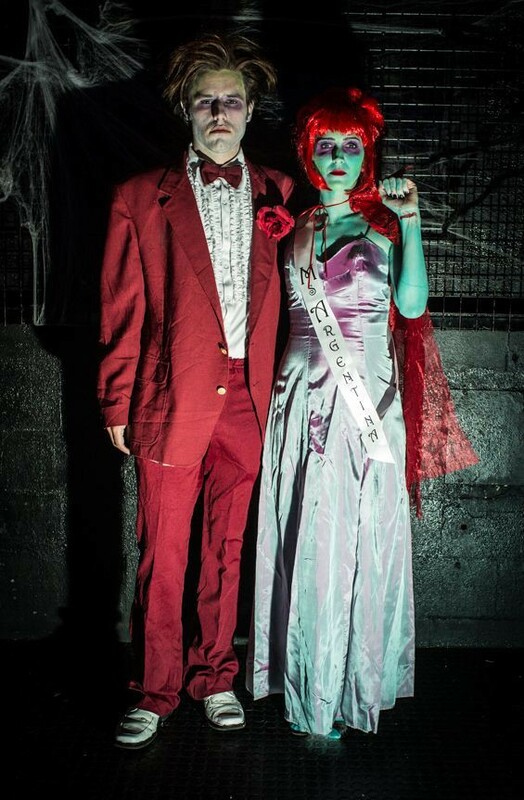 Wanna dress your little up one up to look a lot older? 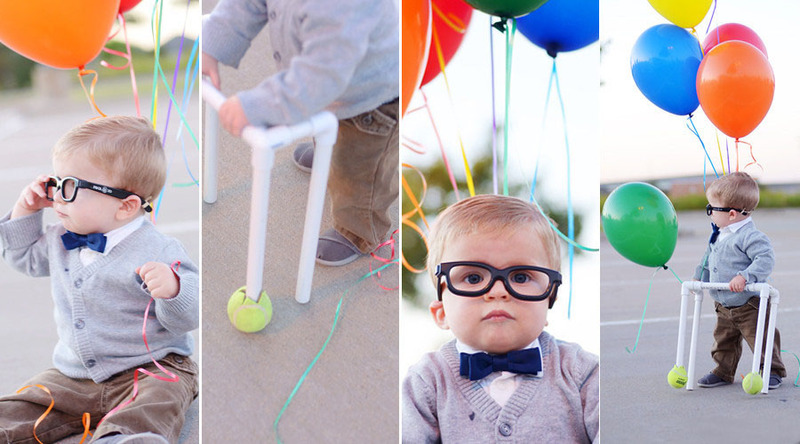 Here’s some tips & tricks. 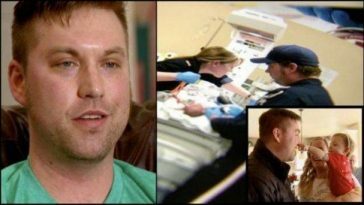 Dad Creates a Life-Sized MechWarrior Suit …See the Joy on His 6-Month-Old Son! 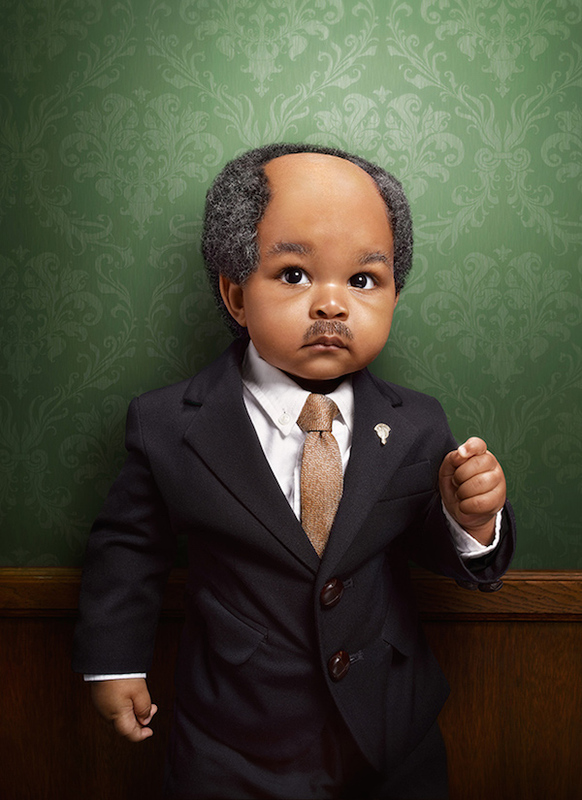 Previous article Time to Throw These Car Myths Out the Window …Did You Believe These Long Held Opinions? 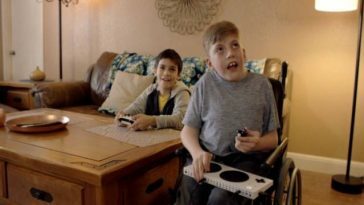 Next article Dude is Super Obsessed With ‘Toy Story’ …See the Perfect Replica of Andy’s Room! 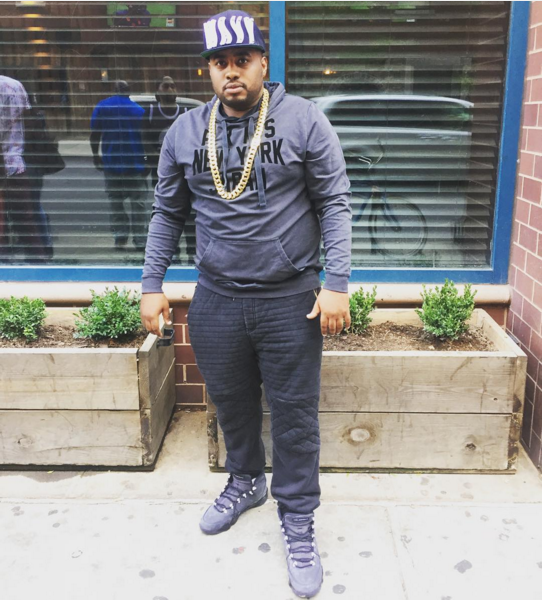 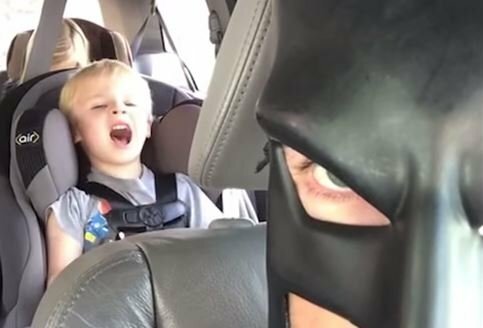 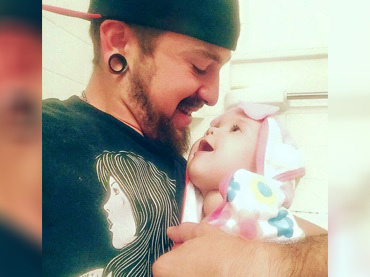 Dad Subjects His Kids to Rapping With the Songs …Hilarity Ensues! 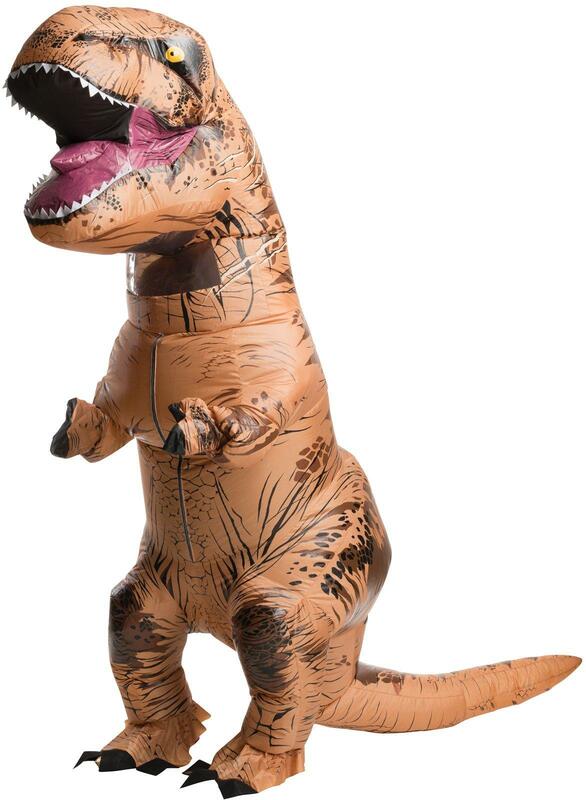 Dad Dresses Up in T-Rex Costume and then Paints the Town!